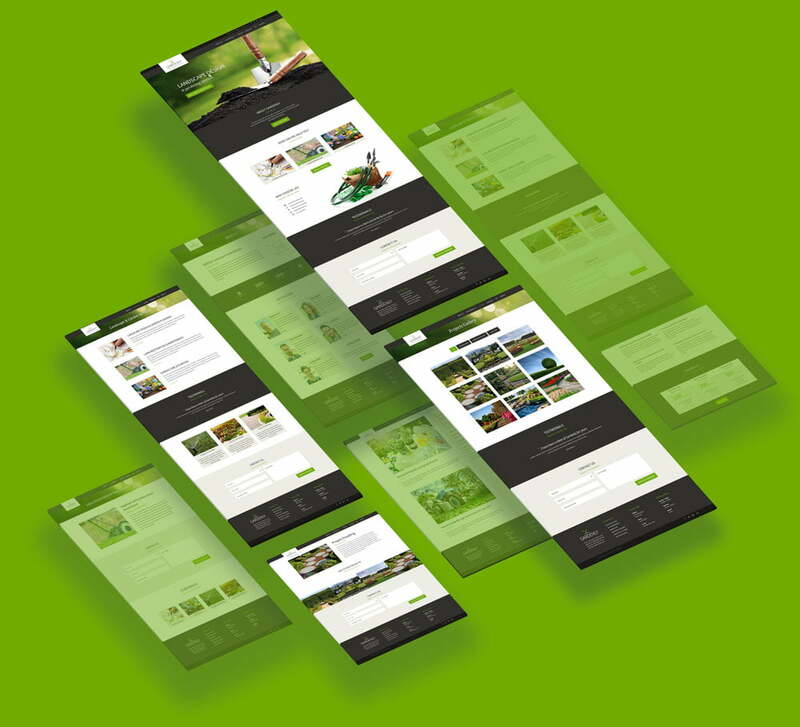 Your new website is just a few clicks away, it’s that easy! You can easily change theme colors and edit fonts using Theme Customizer. 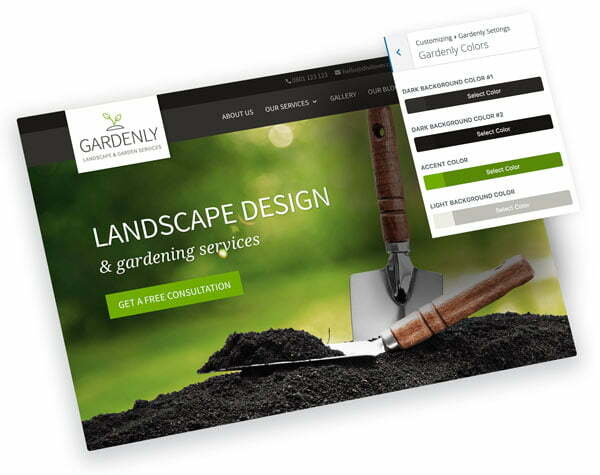 Gardenly has a custom option to change theme colors and font weights globally! You can easily apply your company colors with just a few clicks. 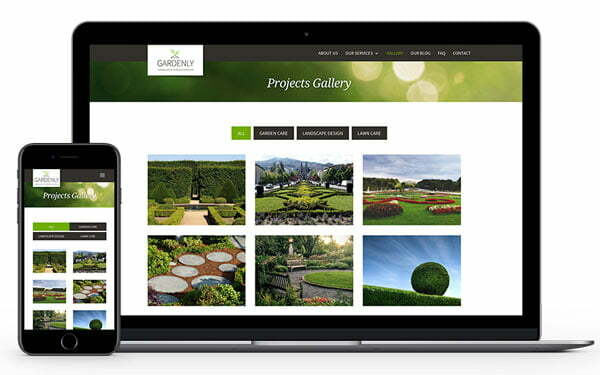 Gardenly features easy to use and amazing image hover effects powered by pure CSS3. This little interactions improve user experience significantly and make this theme even more awesome! Try it today! 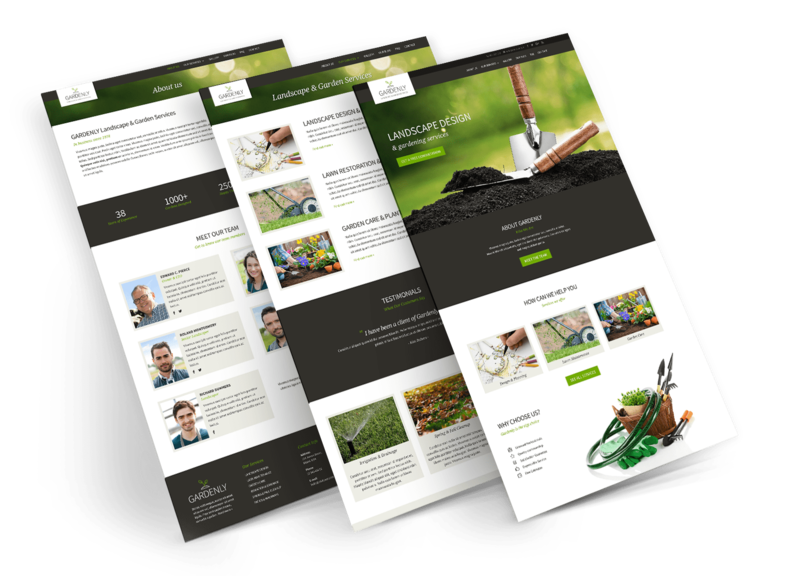 It takes just a few clicks to install our themes. Support is provided for 6 months from the date of purchase. 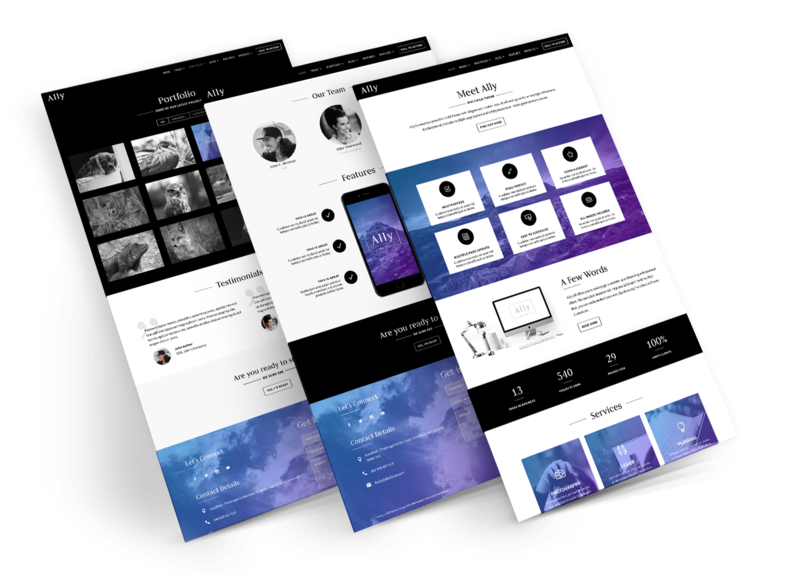 The theme will continue to work without any additional payment but Divi Lover will not be responsible for any conflicts due to updates by Divi, WordPress or any other third party plugins or extensions. 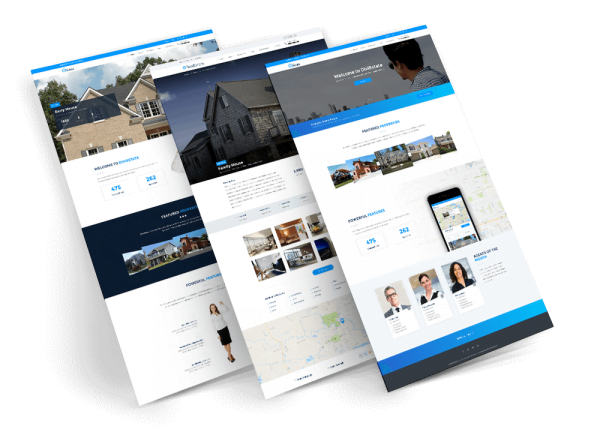 * This theme may not work perfectly with Visual Divi Builder. 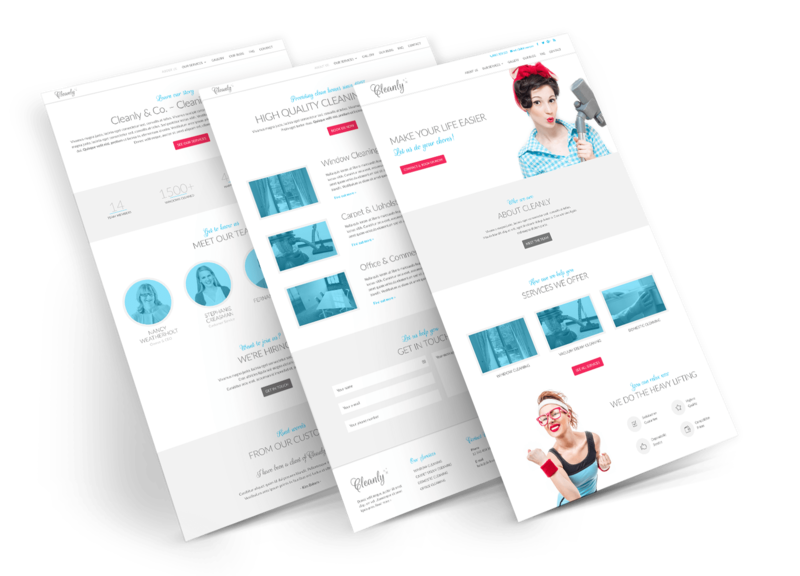 We recommend using Default Divi Builder for editing sections, rows and modules. * Floating "Get Theme Now" button visible on demo page is not a part of the theme. 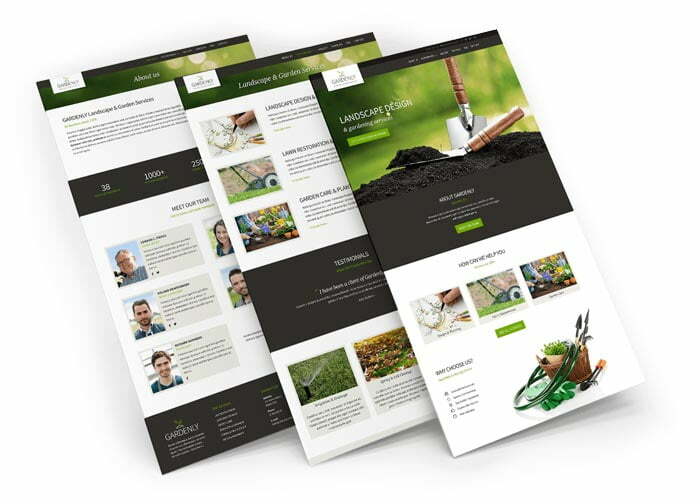 * Some images used in the Demo page will require additional purchase if you decide to use them.